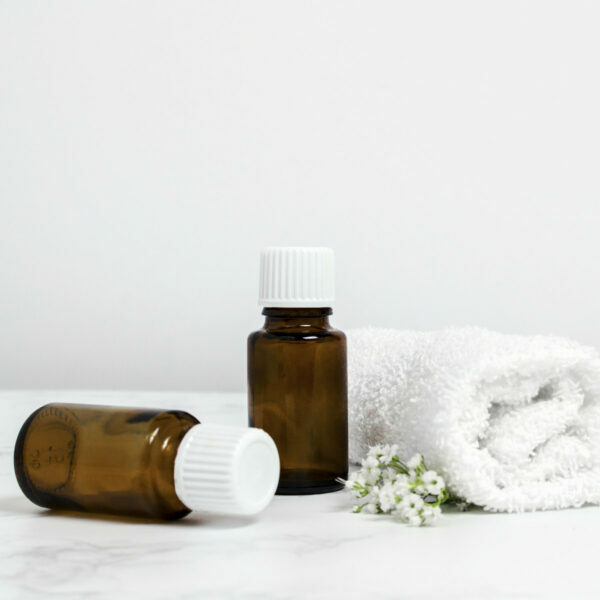 Intro to Essential Oils Workshop- October 6, 2018 – Nascent Naturals Inc. Learn Essential Oils from someone who has been in the industry for over 20 years and understands the science and safety that will be sure to differentiate your knowledge, ensuring you are getting the proper foundation for your aromatherapy education. Learn proper dilutions for administering essential oils. $60 includes 3 hour educational workshop, materials and take home products.